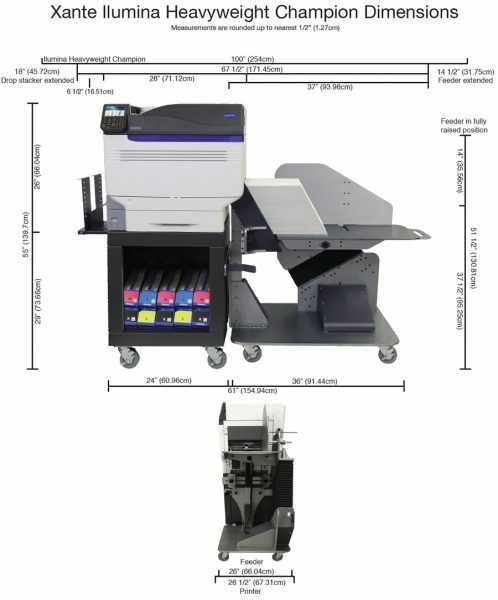 Go directly to plate, increase production, and reduce cost with this revolutionary advancement in Computer-to-Plate (CTP) printing technology. The HWC Heavyweight Champion Digital Print System with PlateMaker 7 Inside is a brand new polyester CTP solution. Specifically designed for small commercial printers and print shops, this solution is low cost, high quality, and chemical free. The best part is that it’s all contained WITHIN the HWC Heavyweight Champion which is already the best way to print your packaging AND envelopes!